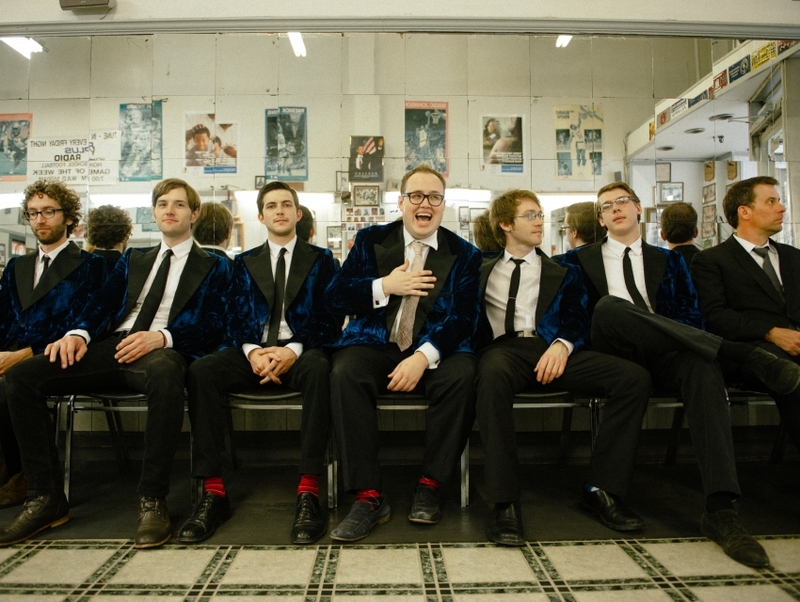 St. Paul & the Broken Bones is a seven-piece soul band from Birmingham, Alabama. 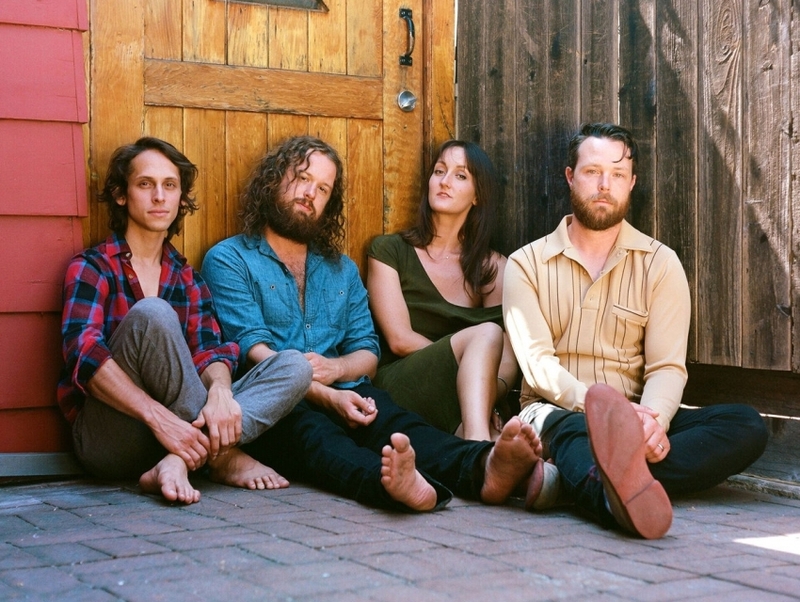 Led by vocalist Paul Janeway, who founded the band in 2011 with mutli-instrumentalist Jesse Phillips, the group has developed a reputation for its Southern soul-drenched live performances which were first harnessed onto a recording for the Greetings from St. Paul and the Broken Bones EP, which was released in 2012. St. Paul & the Broken Bones dropped its debut full-length album, Half the City, in 2014.